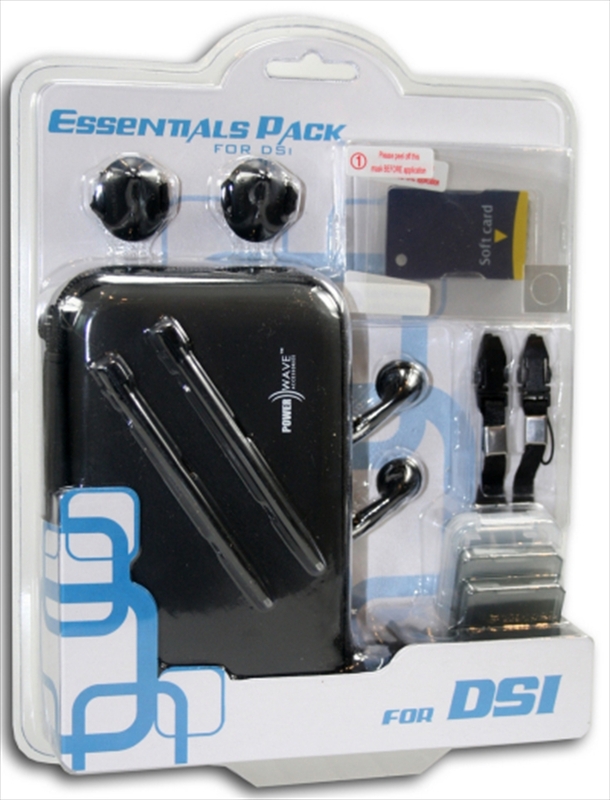 The Powerwave Essentials Pack provides all the major components you need to fully enjoy your DSi gaming experience. It also includes key accessories which will aid in protecting your brand new hand-held. This is a pack you can't go past.